The Fulton County Fair is home to many fantastic events and activities all year long. 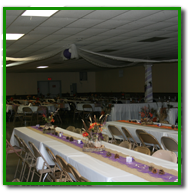 From wedding receptions, reunions, to horse shows — we have a variety of facilities to accommodate your next event. We’re delighted to host a variety of events throughout the year. 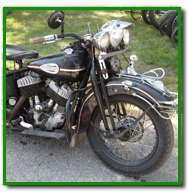 Take a look and plan to attend one of many events. 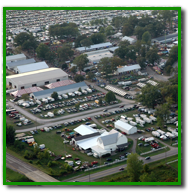 Located just off the Ohio Turnpike, the fairgrounds has a variety of amenities, plus a lot to see and do within 50 miles. Wondering about the layout of the fairgrounds? Check out our map. 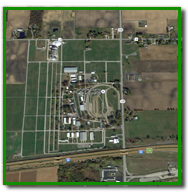 The fairgrounds is located just off the Ohio Turnpike. Click here for directions.